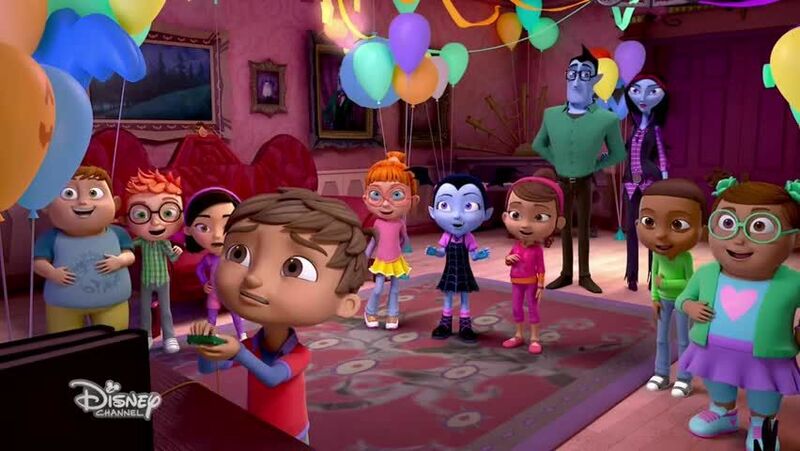 Watch full Vampirina Episode 3 online full HD online. Cartoon video Vampirina Episode 3 online for free in HD. Vampirina and Poppy prepare a party. Song: “Transylvanian Surprise” sung by Vampirina / After Gregoria teaches Vampirina and Poppy a new dance, Edgar makes a video and it becomes viral.